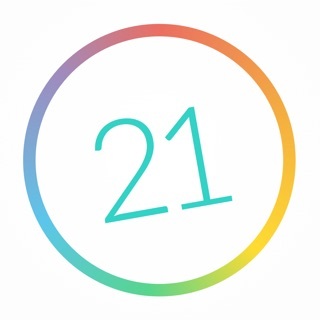 My Simple 21 Day Log is a lightweight program that allows you to keep track of what you eat. This simple application requires minimal setup to begin meeting your daily goals. 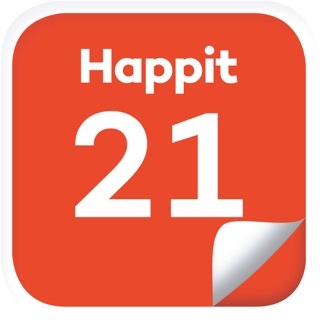 Use the in-app calendar to see your weekly progress. Download now! 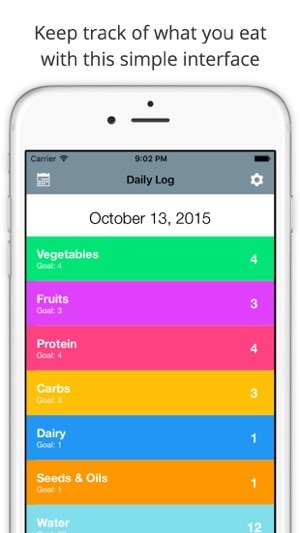 - Keep a daily log of what you eat by clicking on the appropriate food type. 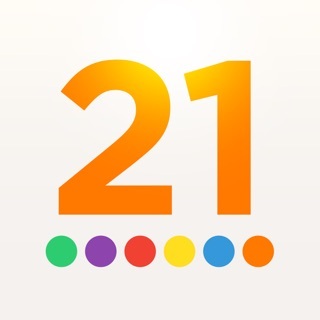 - The calendar will provide a simple and usable interface for you to track your monthly progress. 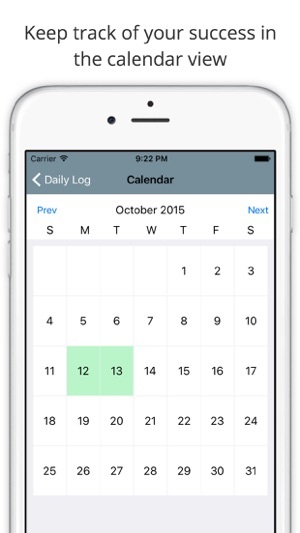 - The calendar days will indicate whether the user met the program goals for that day. - The settings section will automatically calculate the intended calorie target for you and suggest recommend goals. 1. Sync between devices. If I update something on my iPhone I would like for it to update on my other devices...such as my iPad. 2. Half servings. Sometimes you might split a a yellow between two meals resulting in a .5 serving. 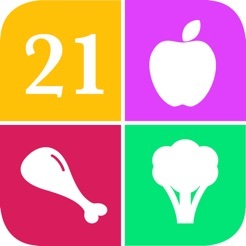 If you're on the 21-Day program, this app is a great and easy to use tool to track your basic, daily needs. I find it quite helpful. I love the concept and it's almost exactly what I want except that I should be able to use it manually and set my own food goals. I met with a nutritionist and that's what I want to track, not an app's idea of what's best for me.